First let me say I am not making any political comment on recent events, but rather I feel proud of the reaction amongst people I know in France. 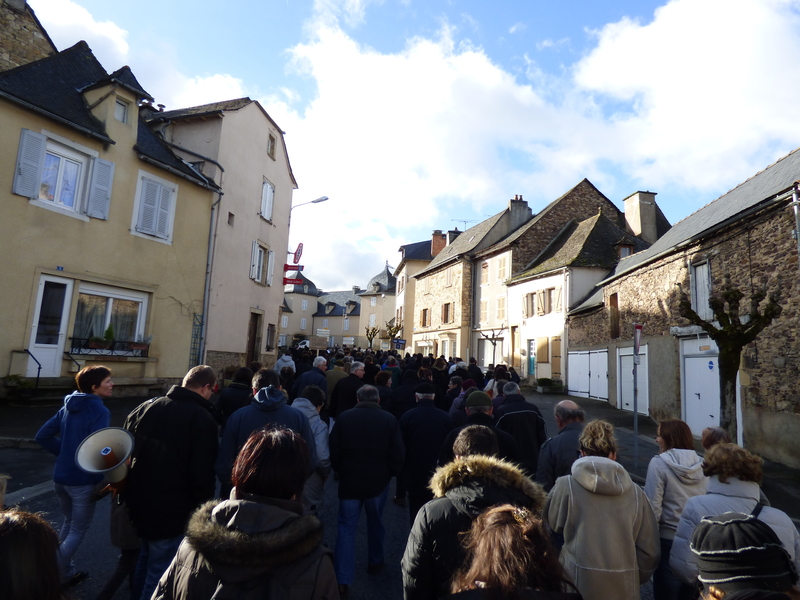 Given that generally the feeling is that the French have a form of xenophobia that starts at the boarders of their home village, and I would have been the first to agree, the dignified protests against the atrocities perpetrated in the name of religion, have risen well above any knee jerk condemnation of a religion or race. 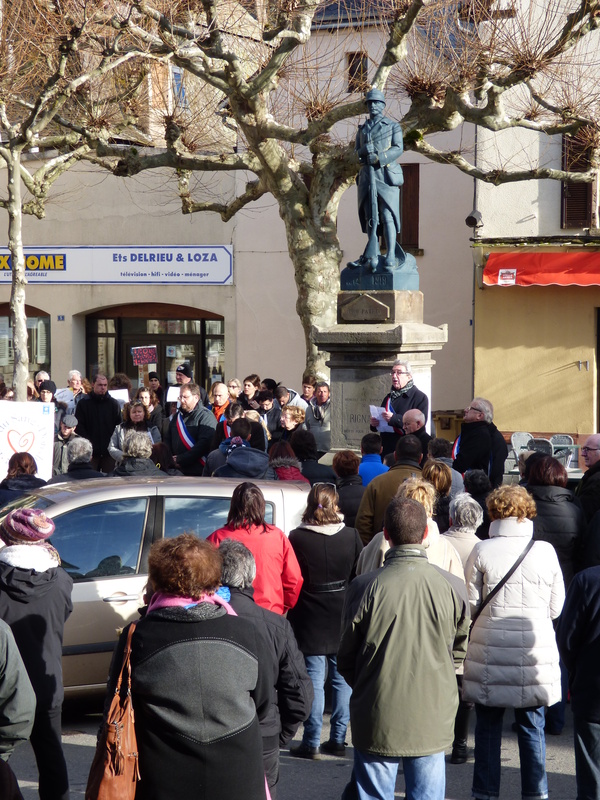 People have come together in towns all over the country in a show of solidarity, respect and empathy untainted with bigotry, for les marches républicaine. with a population of less than 2000 people, a very respectable turn out.